When we win a project close to the beach, every Kane employee puts their hand up to be on the project team. 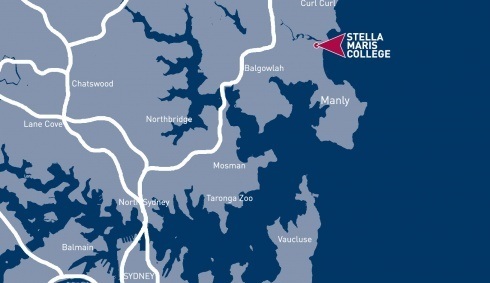 Stella Maris Manly is literally 200m from Manly Beach, (the Queenscliff Surf Life Saving Club end), and the site team are already talking about keeping the surfboards in the Site Office. Sandrick Project Directions, project management consultant for the school awarded Kane the project to deliver a new multi-storey Staff / Library / Science Building and the E-Block internal refurbishment, designed by Fulton Trotter Architects. Site Establishment is planned take place in December 2016, with the team diving into demolition and civil works shortly after.